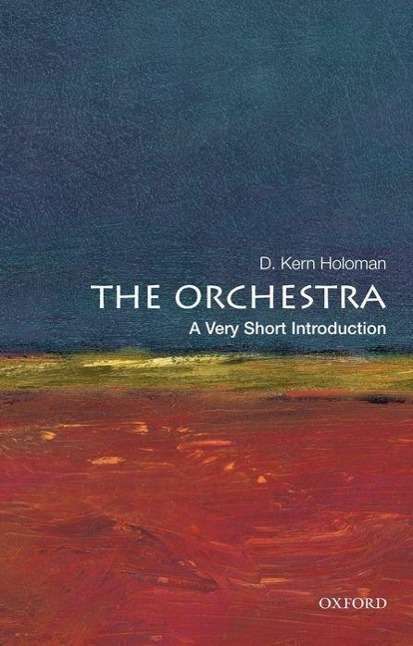 Der Artikel D. Kern Holoman (Distinguished Professor of Music, University of California, Davis): The Orchestra: A Very Short Introduction wurde in den Warenkorb gelegt. Ihr Warenkorb enthält nun 1 Artikel im Wert von EUR 9,98.
revolution, and it continues to be seen as an essential element of civic pride. 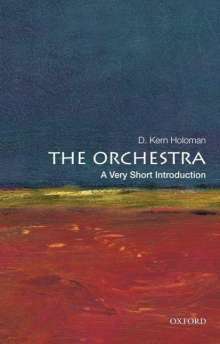 In a time of upheaval in how classical music is created, heard, distributed, and evaluated, the orchestra has managed to retain its historic role as a meeting place of intellectual currents, an ongoing forum for public enlightenment.